VSL Print employs the latest direct to press technologies to provide clients with a full range of services in New York City, producing the highest quality color and substrates on the market. We are one of the top printing companies that businesses and organizations choose to work with because of our expertise and quality production. Our company offers a full range of digital printing services for products like postcards, business cards, catalogs, brochures, lookbooks, stickers, flyers, large format posters, digital poster, vinyl lettering, banners, and more. Our digital printer process affords efficiency and flexibility, allowing us to provide quality products to our clients quickly. It is the most modern and versatile of the current processes and it allows cost-effective short run products with the quickest turn around times. 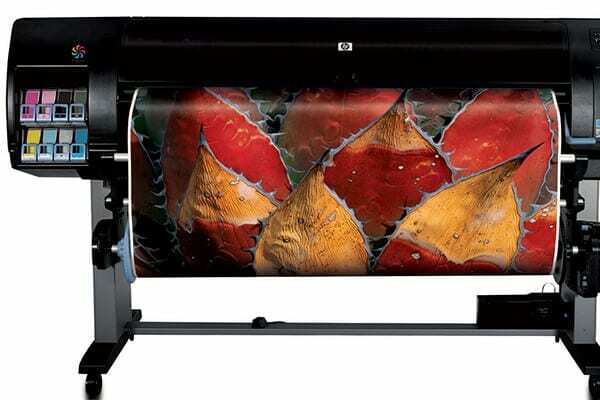 Digital printing is generally a more cost-effective option than offset in smaller runs. Unlike offset printer, where metal plates are used which allows for the use of digitally generated graphic files to be transmitted all the way through to press. This process ensures speedier runs and real time proofing. 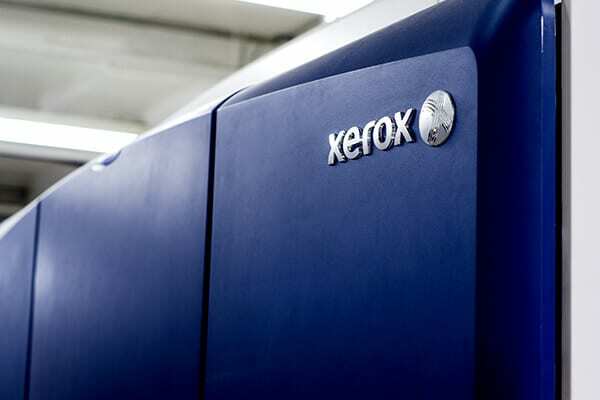 A digital printer generally runs off toner rather then ink allowing for shorter drying times, quicker trimming, or post-print processes such as binding and finishing techniques. If you are not an expert in all things print-related yet, don’t worry! Our team of VSL Print in-house designers and production experts will work with you to assist from the inception of design, through production and delivery. We lead the way in terms of NYC printing services. Specialty Box Manufacturing, Offset, Large, Set Design and Production, Various Vinyl and Unique Substrate, Lenticular and Plastic, New York, Specialty Acrylic and Plexi Manufacturing, Specialty Wood Displays, Specialty Inks, Retail Displays, Storefront Signage, Laser cutting and Etching, Lightbox and Duratrans production, Custom framing and much more. For more information or samples of our work please contact us.